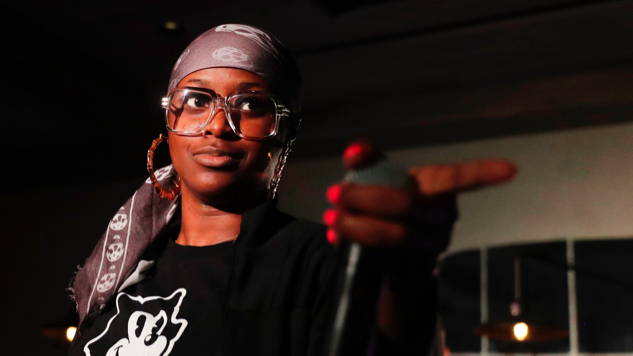 Tierra Whack Releases Standout New Track, "Only Child"
Tierra Whack has released a new track titled “Only Child” in collaboration with Apple Music’s emerging artist program, Up Next. The standalone track follows the release of the “full-length” audiovisual album—one of Paste’s favorite rap albums of last year—Whack World, which clocked in at a compact 15 minutes. Being a female in music I just, I want everybody to, all the women to come in, and we huddle up and we work together and we help each other. You know, I’m willing to dim my light so that somebody else can shine because we all have to find our inner lights, and shine in one world. Listen to the contagious “Only Child” below, as many times as the day will allow.